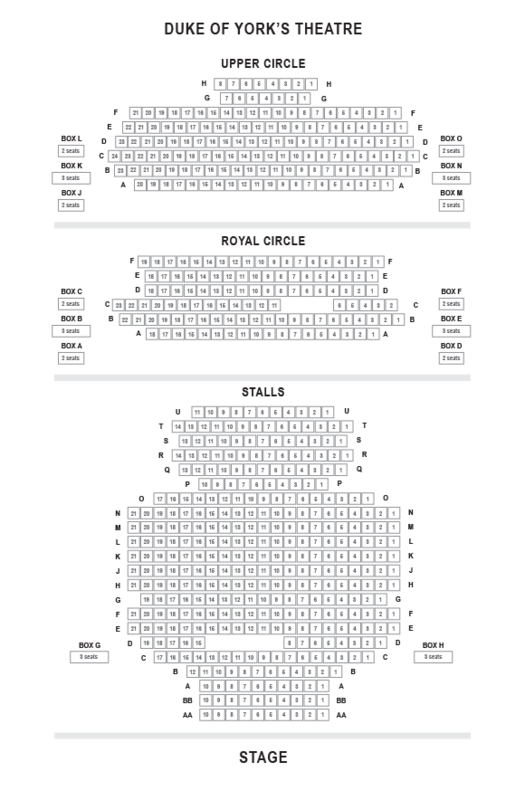 We do not curently have theatre tickets available for Doctor Faustus This could be because we have simply sold out or it could be that this show is no longer running. The information on this page remains purely for historical and informational purposes. 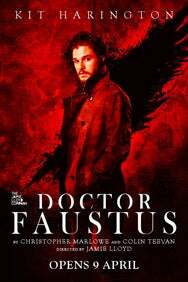 Praised for their innovative and anarchic reinvention of the classics, The Jamie Lloyd Company propels Christopher Marlowe’s legendary tale DOCTOR FAUSTUS into the here and now in an explosive and magical new production starring Kit Harington (Game of Thrones) in his long-awaited return to the London stage. Faustus makes a pact with the Devil, selling his soul in return for the ability to perform absolutely anything he pleases with the power of black magic. This fatal decision catapults him into an intoxicating world of celebrity, as he becomes a world-renowned conjuror, international heartthrob and friend of the rich, famous and powerful. But what is the cost of his insatiable thirst for wealth and fame? With blackly comic new scenes by Colin Teevan and dynamic stage illusions, the story of this 400-year-old play is transported to a celebrity-obsessed society of greed and instant gratification, offering a fresh, new perspective that chimes with our times. Further Casting includes Olivier Award-winning Jenna Russell; Grey Gardens (Southwark Playhouse), Urinetown (St James Theatre & Apollo) Mr Burns (Almeida) as Mephistopheles, Jade Anouka; Henry IV (Donmar and St Anns Warehouse NYC) and winner of The Stage Award for Acting Excellence as Wagner and Forbes Masson; The Ruling Class, Richard III and Macbeth (part of The Jamie Lloyd Company) as Lucifer.